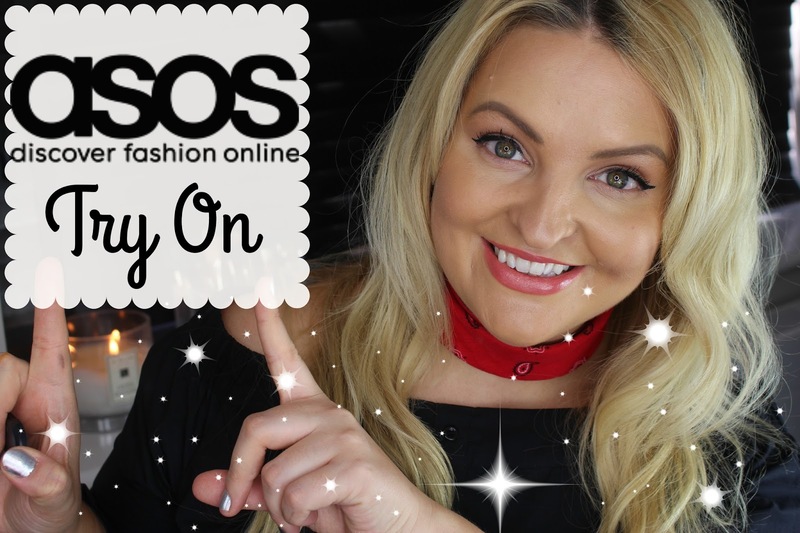 Mimi Flys: Fall ASOS Haul & Try On! Fall ASOS Haul & Try On! I like to justify between season shopping sessions by calling them 'Transitional'. Ya know, the pieces that will just 'transition' you through an indian summer, until late into autumn and beyond. Really, they are absolutely essential, and without them I'd currently be wearing a maxi dress with a cardigan over the top. That wouldn't be cute. If you too want to use this genuis theory as a shopping excuse, then I think you should watch my little YouTube video - Its full of wonderful pieces that will work just as well in a couple of months as they will now. See what they all look like in my try on video below!